Are you a design or marketing student hoping to gain some real-world experience in your field? 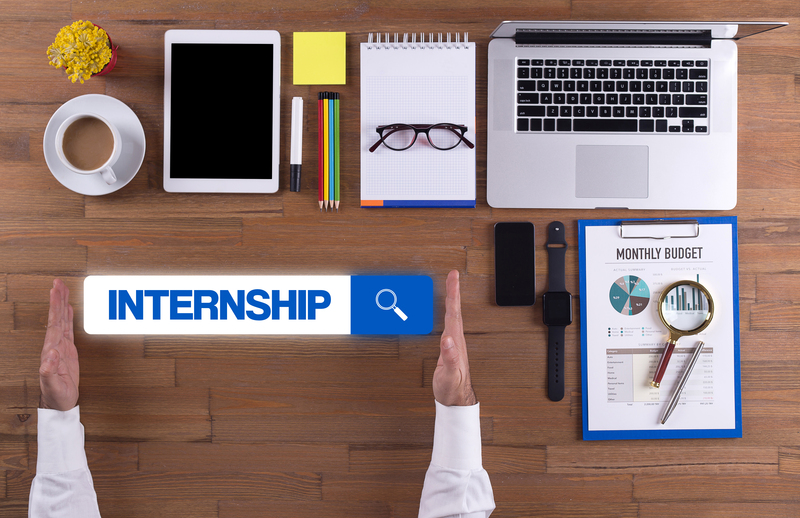 ExpoMarketing is launching a summer internship program for 2016 that could be just what you’re looking for! If you’ve got the talent, passion and enthusiasm to work hard and learn, we’re offering a unique opportunity to get a well-rounded start in your desired field. 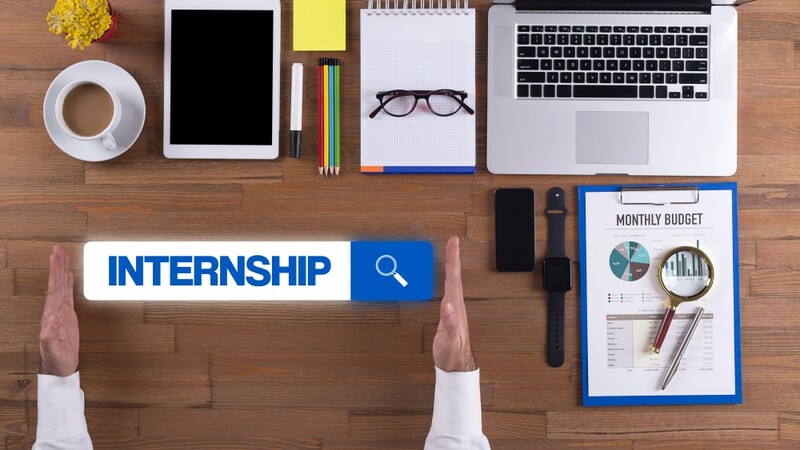 As an intern with ExpoMarketing, you’ll work with experts in a specific area of interest while collaborating across departments to learn how everything comes together for a full trade show program. You’ll be given real responsibilities, and will work in part of a fast-paced, high-energy, creative and intensely collaborative environment that challenges you to perform at your best. ExpoMarketing is currently working with interns from the Art Institute and Fashion Institute of Design & Merchandising (FIDM). We also have three Bemidji State University graduates on our team, so Bemidji State students enrolled in the school’s exhibit design program are especially encouraged to apply. We have both full-time and part-time positions available, and interns can work remotely or on-site in our Orange County office. Opportunities for full-time employment are available for individuals who demonstrate superior skills and abilities during their internship.